WatchGuard Video is comprised of leaders who believe their first job is to serve. By serving others, WatchGuard management is committed to providing a work atmosphere that enhances and enriches the lives of everyone who works at WatchGuard. Electronics and technology have fascinated Robert Vanman since his youth. While his friends were collecting baseball cards, Robert was collecting electric motors, solenoids, speakers, and electro-magnets, always looking for ways to combine parts into something interesting. By the age of 20, he started his first business in electronics. Five years later he started his second company which developed radar products used by NASA and nearly every manufacturer of vehicles. That business grew to become an Inc. 500 company. In the late 1990’s, he acquired an ownership position in Applied Concepts (d.b.a. Stalker Radar), and helped grow that company into the world’s largest police radar manufacturer. In 2002, Robert sold his interest in Stalker Radar and founded WatchGuard Video. Robert studied business and pre-engineering at North Hennepin Community College and then transferred to the University of Minnesota—Twin Cities. He also studied theology at North Central University for two years. Through 20 years of innovating the technology used in law enforcement, Robert has been awarded 21 U.S. patents with 5 additional patents pending. 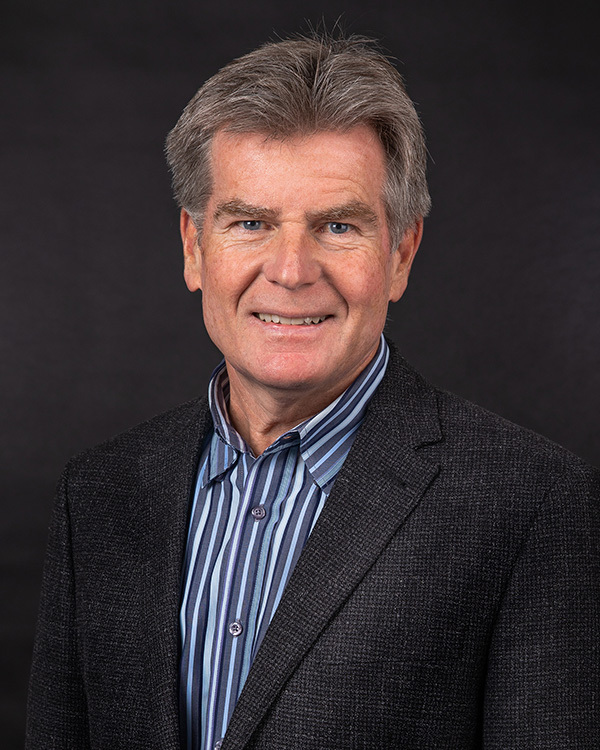 Mr. Vanman currently serves as the Chairman of our Board of Directors. Steve Coffman loves building companies and winning; and he has tremendous experience doing both. This native Texan and son of a Baptist minister grew up in Odessa, Texas – home of Friday Night Lights and the Oil Boom. It was during the big oil days of the 1970s, while still a child, where he was introduced to a business philosophy that sustains his leadership today – work hard, take risks, lean into it and you will win. Steve graduated from Texas A & M University with a bachelors degree in Business Administration and Accounting. He joined the Business Consulting Group at Deloitte where he met and eventually went to work for his mentor, Norman Brinker. Under Mr. Brinker’s signature leadership style of ‘winners attract winners’, Steve spent many years deeply involved in Brinker family interests honing his skill for building businesses and leadership teams. 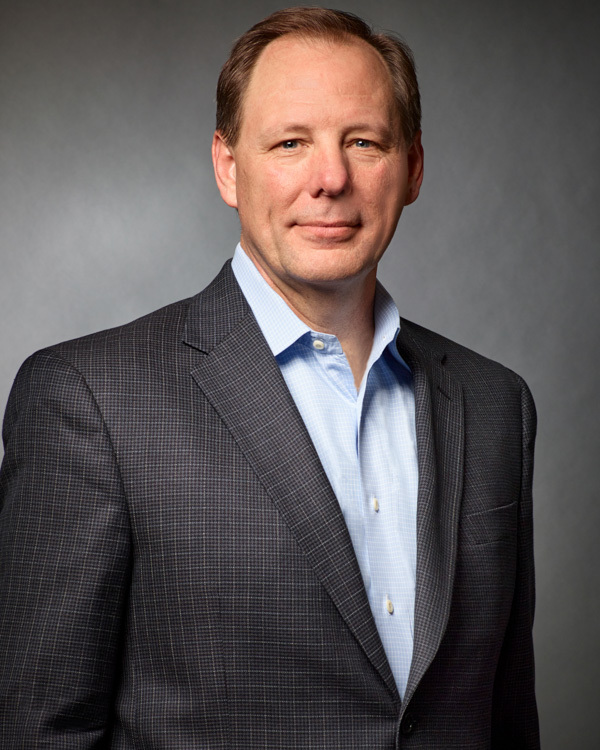 After leading several key initiatives for the Brinker family, Steve was named President of Wasp Barcode Technologies and from there, Chief Operating Officer at First Cash, Inc. (NYSE: FCFS). He joined WatchGuard as President in May 2013 and was appointed Chief Operating Officer in July 2017. Mr. Coffman also serves on our Board of Directors. Ted Hajec grew up in Woodstock, New York but states matter-of-factly – he didn’t attend the concert. Ted says and does most things as a matter-of-fact. 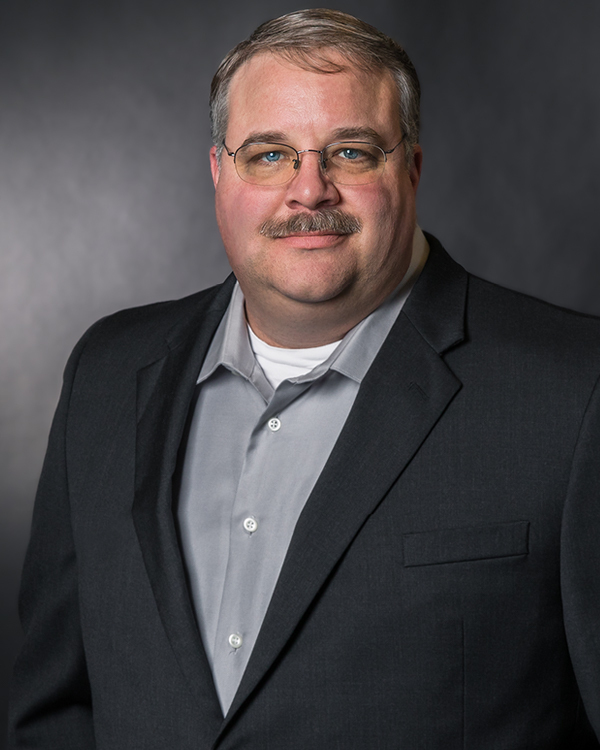 He loves organization and discipline which, combined with 30 years of experience, makes him well-suited to lead manufacturing, logistics and quality control for the WatchGuard portfolio of products. 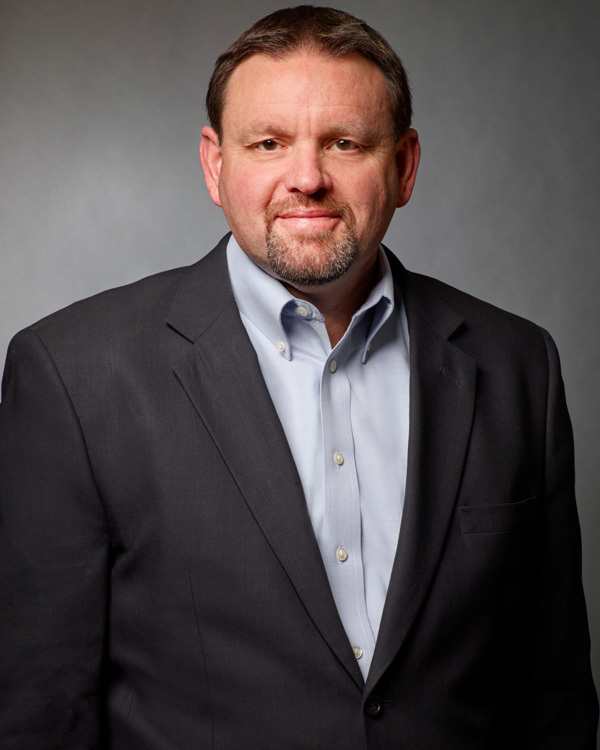 Ted’s career in Engineering and Manufacturing has taken him throughout the world with leadership roles at Alliance Systems, Celion Networks and AT&T/Lucent Technologies. Before joining WatchGuard in 2007, he was the General Manager of Celestica Corp., a Tier 1 contract manufacturer. Ted holds a Master of Science degree in Engineering and Global Operations Management from Clarkson University and a Bachelor of Science degree in Mechanical Engineering from Widener University. 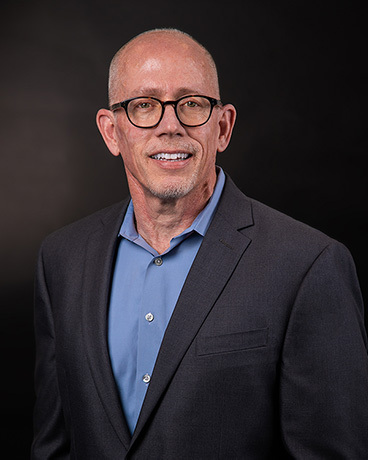 Brian has over 25 years of experience successfully marketing and selling complex, high-tech solutions across a wide range of industries including public safety, telecommunications, energy and transportation. He has a proven track record building world-class, customer-centric marketing teams that consistently deliver topline growth, market share and brand awareness to the companies he serves. Prior to joining WatchGuard Video, Brian was Vice President Global Marketing for Tait Communications where his award-winning work received international acclaim including back-to-back honors from the New Zealand Marketing Association for Best Export Marketing and Best Technology Marketing. 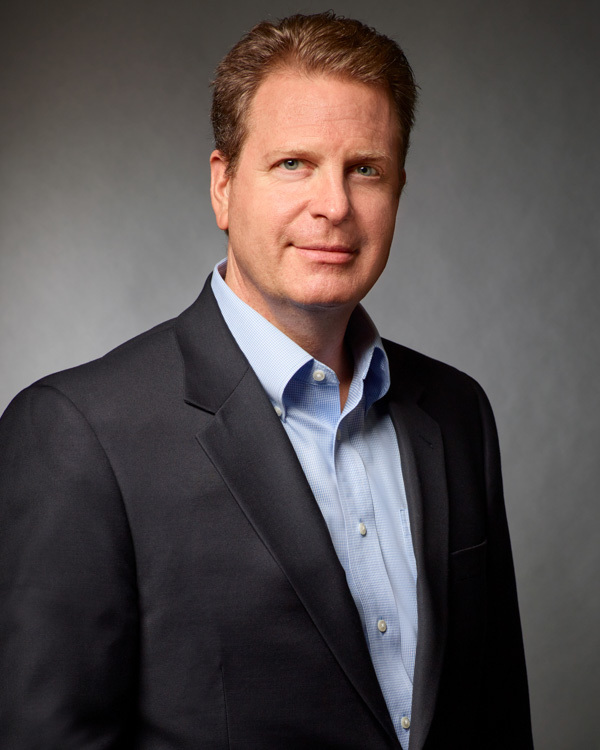 He has held leadership positions at tech companies including Tektronix Communications, Anritsu Company, JDSU (formerly Acterna) and Memorex Telex. Brian has been featured in industry panel discussions and presentations due to his deep experience and practical approach to aligning marketing and sales utilizing best practices. He currently serves as a mentor for the Dallas Entrepreneur Center. Brian has a Bachelor of Telecommunications degree from Ball State University. Stuart’s key to success is his ability to create deep, long-lasting relationships with customers and partners that are built on mutual respect and trust. He’s been doing it for over 20 years in the high-tech and public safety industries, bringing awarded success through the development of international channels and market expansion from Iceland to Oman, Australia to Samoa. Prior to joining WatchGuard, Stuart was a member of the global management team for VaaS International Holdings Group, a leading provider of Automated License Plate Recognition (ALPR) and facial recognition technologies provided by its Vigilant Solutions subsidiary. 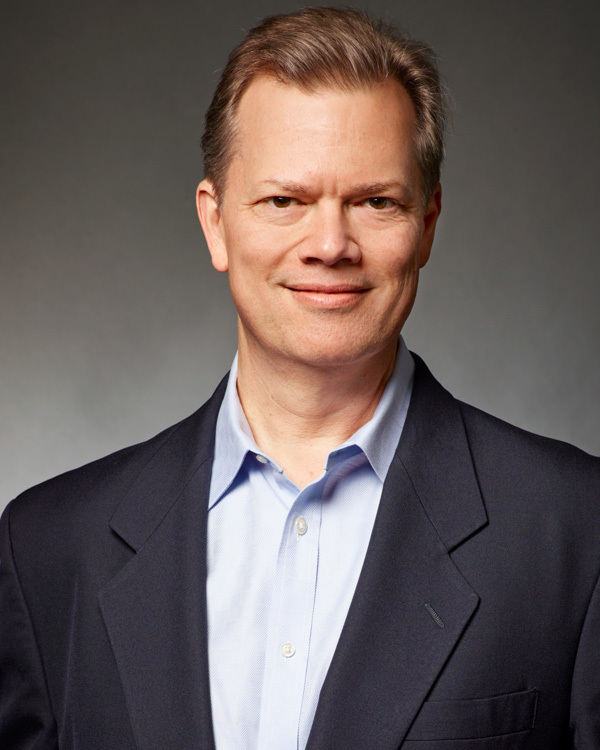 Previous to his role at VaaS, he held various executive positions with organizations such as ZOLL Medical Corporation and Kustom Signals, Inc. During his 11 years at Kustom, Stuart developed business partnerships in more than 70 countries, and was responsible for some of the largest contracts in the company’s history. Stuart holds a Bachelor of Business Administration degree from Washburn University. Rod’s emphasis on team fundamentals, constructive corporate citizenship, and servant leadership is well-suited to the needs of a growing, dynamic company like WatchGuard. Rod brings to WatchGuard over 30 years of business and legal leadership in areas as diverse as restaurant franchising and food services, home security and CCTV, media and entertainment, and capital investment and project finance for emerging technologies. His background in corporate governance, capital markets, securities, compliance, governmental affairs, M&A and transactions was developed through opportunities to serve as General Counsel and Corporate Secretary for companies such as Pizza Inn, Inc., Brinks Home Security, Blockbuster, Inc., and Zenneck Power, Inc.
Rod holds a Bachelor of Science in Accounting from Louisiana Tech University, and a Juris Doctorate from the University of Arkansas, Little Rock. When a company determines its bedrock will be world-class customer service, it needs a professionally accomplished leader with a cadre of talent, the ability to inspire a servant’s heart in others and the gift of Empathy. Mark McHenry is sitting in the right seat. As Vice President of Service and Support, he has ultimate responsibility for the satisfaction and continued confidence of WatchGuard customers. The inherent nature of law enforcement dictates that customer support is available 24 hours a day, 7 days a week. Despite leading a ‘round-the-clock’ department, Mark makes his family and church a priority and still finds time to restore an old Corvette or two. Prior to WatchGuard, Mark held client-facing leadership roles at Wasp Barcode and Informatics. He has a Bachelor of Science degree in Computer Information Systems from the University of Texas at Arlington. Getting players to play better than they think that they can play has been central to Troy’s leadership throughout his professional life. He’s a motivational communicator with a keen eye for identifying and capitalizing on opportunities to grow people and business. 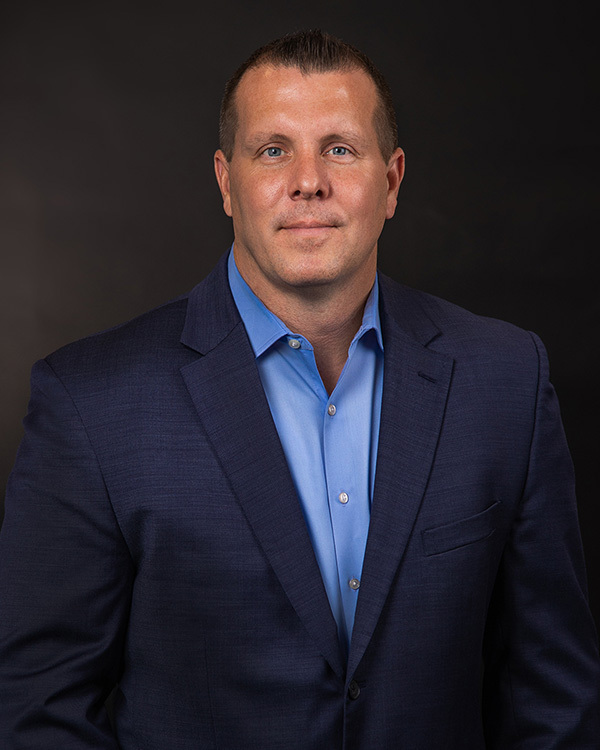 Troy joined WatchGuard in 2015 as a Regional Sales Director, providing sales leadership for a regional direct sales team. He was promoted to Vice President of Sales in 2018. Before joining WatchGuard, Troy rose through the ranks of Kustom Signals, Inc., a global manufacturer of radar, lidar, and video solutions for law enforcement, where he ultimately served as Director of Sales and had responsibility for regional sales management, account management, field engineering and distribution channels. Troy received his Bachelor of Science in Business Administration from Southwestern College. 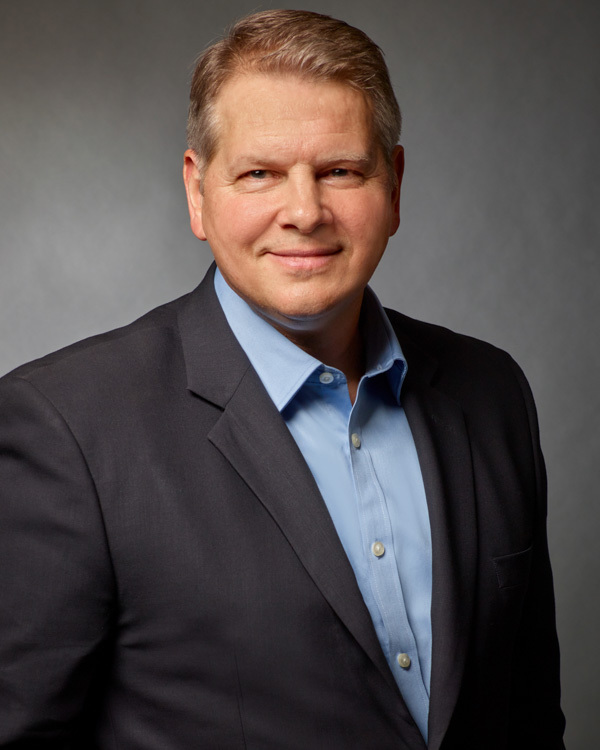 Joe VanSchuyver leads WatchGuard’s Professional Services Group leveraging his 27 years of experience in Information Technology, collected from a diverse set of industries including military, internet services and construction. He’s an expert in architecture, infrastructure, networks and information systems. 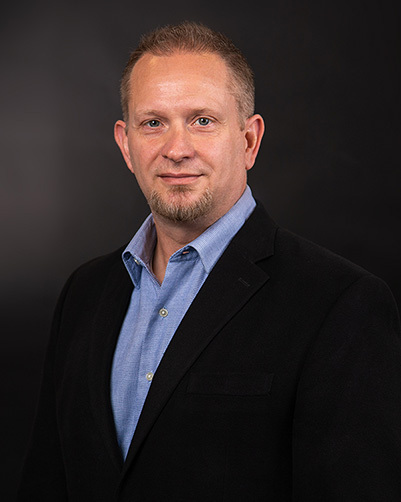 His career includes a decade of experience designing and managing large scale enterprise systems for Fortune 500 companies, such as Centex Corporation (purchased by Pulte); and the Chief Technology Officer position at Ticket Master’s Match.com division. Joe has been awarded a patent for a security evaluation and testing system, and is a decorated veteran of the U.S. Navy. Joe was previously Director of Technical Services at WatchGuard. 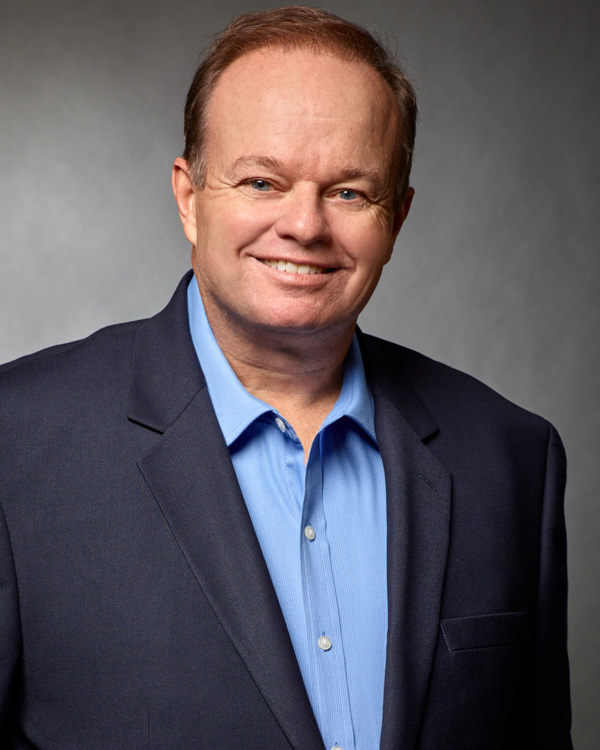 Russell Walker was the thirteenth employee hired by WatchGuard and his stewardship has been instrumental in leading the company’s growth to today, where WatchGuard employs over 268 full-time people. He joined the company in 2005 shortly after the first DV1 In-Car Video System shipped. Since that time, he has been entrusted with managing the company’s financial affairs, banking relationships and human resource activities. Russell has spent his entire career in finance, exclusively in the manufacturing sector, where he has found tremendous satisfaction in contributing to the creation of tangible, life-changing products. Before coming to WatchGuard he spent twelve years in a variety of roles with other manufacturers. Russell is a Certified Public Accountant and received his bachelor’s degree in economics and finance from the University of Texas at Dallas. David O. Brown is a 33-year veteran of the Dallas Police Department, from which he retired as chief in October 2016. Now a correspondent for ABC News, he is also an adviser for Texas organizations focused on positively influencing early childhood education efforts, mental health awareness and treatment, and assistance for formerly incarcerated persons. Chief Brown lives in Dallas with his wife and daughter. Gary Embretson’s private investment journey began in 1993 with an acquisition of Mead Metals, a small metal distribution business serving metal stamping companies in the Twin Cities area. This was after a 12-year career in the corporate world holding several financial positions at Northwest Airlines including Sr. Director of Finance at Northwest Aerospace Training Corporation. Selling Mead Metals after two years provided the opportunity to pursue over 20 private equity transactions in manufacturing, retail, distribution, service, and finance. With his firm, Mayson Capital and other partners, he has provided financial management and strategic investment services. He is the CEO and founding member of Trinity3, LLC. This company provides service and computing devices to K-12 schools in the United States with annual revenues of $70 million. It is located in St Paul, Minnesota and has 85 employees. Renee Hornbaker is an experienced corporate executive having served as Chief Financial Officer (CFO) of both public and private companies. She retired as Executive Vice President and Chief Financial Officer of Stream. Renee was previously Chief Financial Officer for Shared Technologies and Flowserve Corporation. As a CPA and former CFO, she is a qualified Audit Committee Financial Expert. She is a National Association of Corporate Directors (NACD) Board Leadership Fellow. 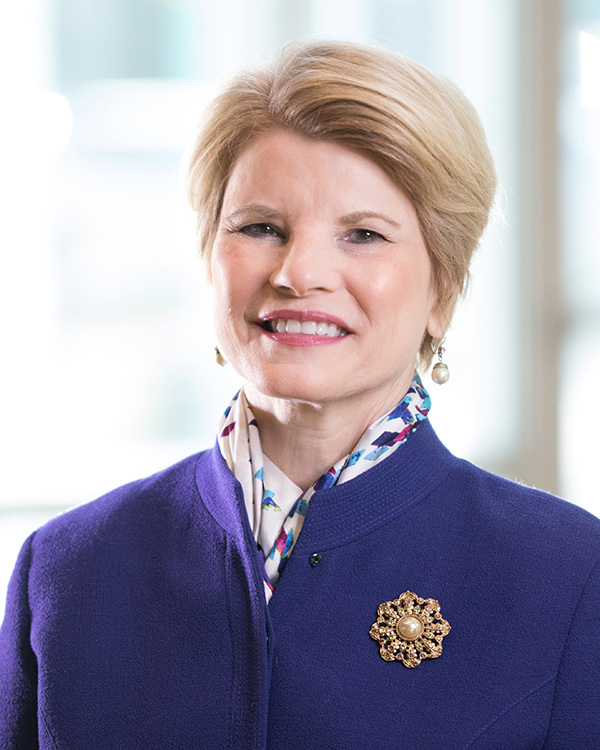 She also is Chair Emeritus of the North Texas Chapter of NACD which she chaired for five years. Renee also serves on the NACD Risk Advisory Council and is a faculty member in their board governance practice. Besides WatchGuard Video, she serves on the boards of Eastman Chemical Company, the Freeman Company, and Stream. 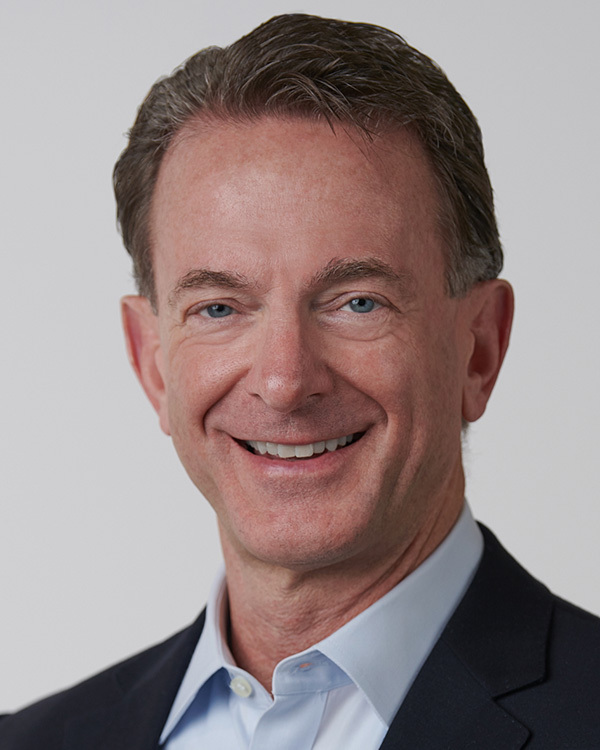 Russ Sach is a founding member of Expedia and thought leader in all aspects of corporate strategies, fundraising, deal management, corporate acquisitions, financial analysis, and executive coaching/mentoring. He is the chief executive officer of C-Level Ventures, a strategic advisory firm that helps established businesses achieve their true market potential. Russ has over 20 years of experience in completing M&A transactions, highly complex IP licensing deals, software agreements & service agreements. He has a track record in determining the viability of acquisitions, investments, and corporate strategies. He also serves as a coach and mentor to CEOs on an on-going basis, with a focus on being a sounding board and offering business guidance. Keith Walters has spent more than 30 years using a strong entrepreneurial focus to lead, advise and grow very successful businesses. Mr. Walters is currently Managing Principal of Walters Development Group. 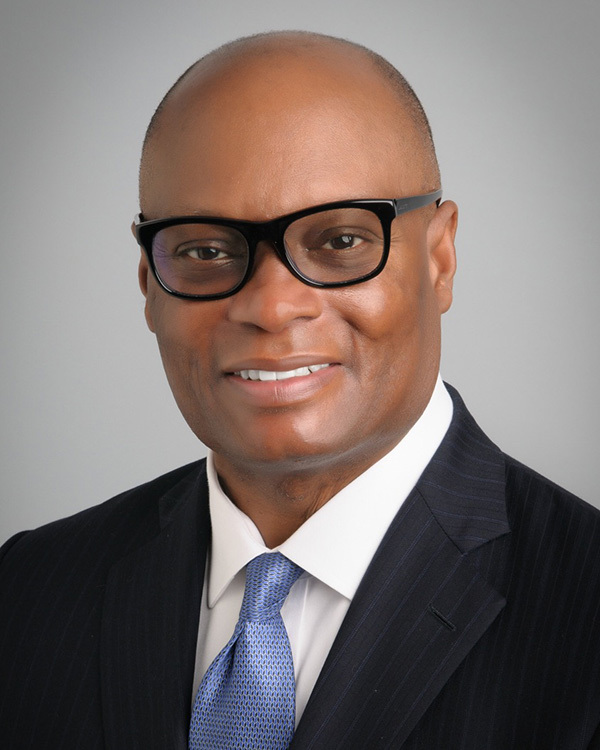 From 2012 through 2017 Mr. Walters served as President and Chief Operating Officer of Axiometrics Inc. During Mr. Walters leadership tenure Axiometrics was named three times as a Top 100 Place to Work in Dallas while the company grew over 40% annually. 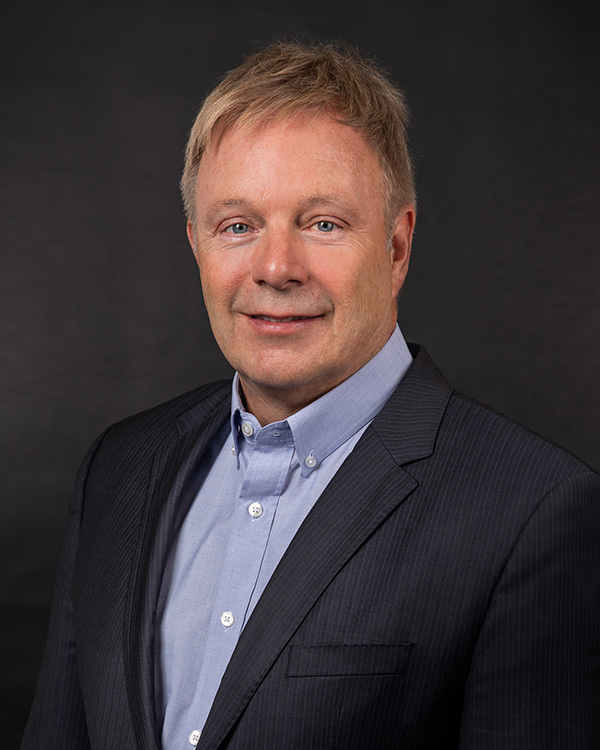 Mr. Walters led the organization through two equity events including the purchase of the firm by RealPage, Inc. Mr. Walters served as Senior Vice President of RealPage, Inc. He previously served as the President and Chief Operating Officer of Sagiss LLC from June 2007 to December 2011 and as the Vice President and General Manager of Keane Inc. from May 2004 to September 2006.